> Is a Bugatti Veyron RWD conversion possible? Is a Bugatti Veyron RWD conversion possible? After saving themselves nearly S$30,000 by DIY-ing the oil change, Royalty Exotic Cars's latest video showcases them working on a bigger project for the Veyron. The company's CEO, Houston Crosta has decided to perform a rear-wheel drive conversion on his Veyron which according to him, is something that hasn't been done on a Bugatti before. 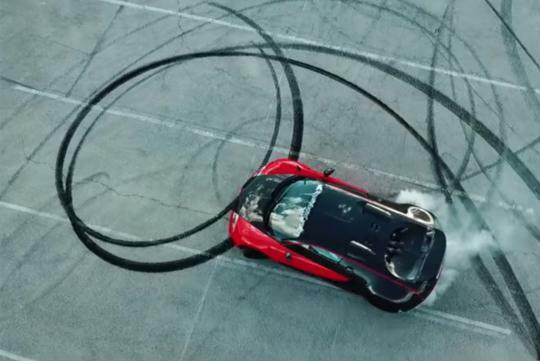 You might be wondering why he would want to do it but in the video, Crosta claims that he feels the all-wheel drive is not allowing the hypercar to be as fast as it should feel due to the extra weight of the all-wheel drive hardware.